V1.0 How would you manufacture this thing? I could have visited a boutique local bicycle frame shop and had them TIG weld a custom frame or even perhaps build the entire cycle from my rough plans. This is expensive at probably a few hundred dollars per cycle. I could try going overseas and working with existing bicycle manufacturers to make a more production ready prototype. This has other issues which I will address in another post. Growing up in NYC I always wanted to build my own bike from scratch, frame and all. I had finally done that. But it wasn’t easy. 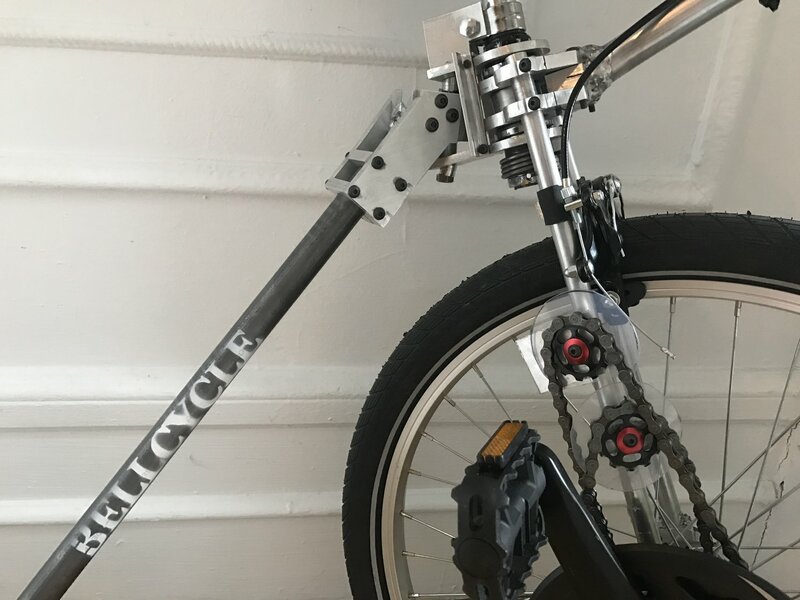 You can buy a kit and assemble a radio, computer etc from scratch, why not a bicycle? What would a cycle kit look like? Sure, you can buy a frame online and assemble, but what if you want to go further and assemble everything? I downloaded Fusion360 from Autodesk and jumped in. 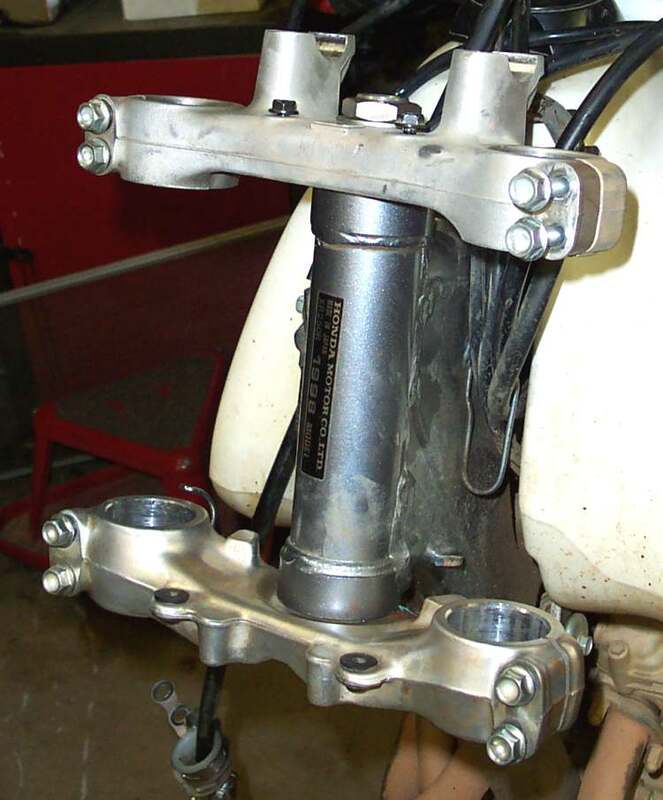 Many modern motorcycles have an interesting construction of their front fork/ triple tree in which the forks are bolted between usually two aluminum members with the forks held via pinch bolts. As in below. 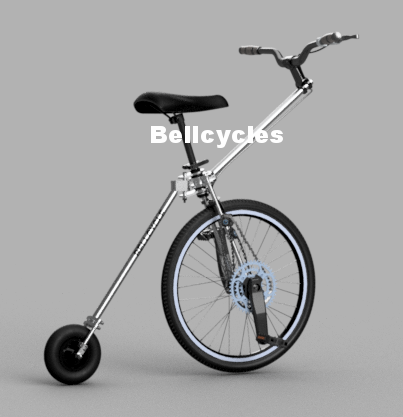 So I designed a version of the bellcycle in which the parts are made up of tubes( aluminum, steel, carbon fiber, whatever) are held together by a series of plates with pinch bolts. Modular allowing for different handlebars, positions, angles, tandems, cargo cycles etc. I ordered the metal from onlinemetals.com. Used my hacksaw to cut out the shapes and a drill press with a variety of bits to drill out the required holes. Drilling a 30mm hole through a chunk of aluminum is not easy!! When building the design it became obvious the improvements in the design that were needed to reduce holes, angles, etc. It works. It is fun to ride.